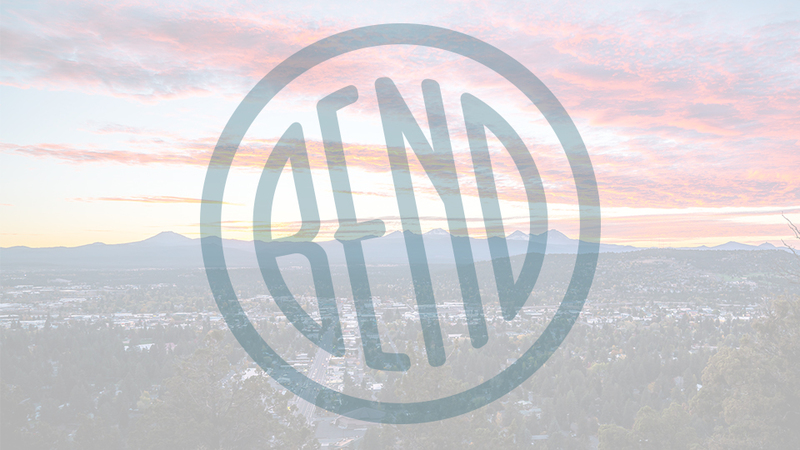 Bend Surgery Center is Bend’s first free standing ambulatory surgery center. An ambulatory center means you come in for your surgery and return to the comfort of your home for recovery. Located on the east side in the Mountain View area off Neff Road, it was founded in 1997 by Central Oregon physicians, who still own and run the facility. They perform more than 13,000 cases annually, are Medicare-certified since inception, and accredited by the Joint Commission since 1998. They enjoy a high approval rate in patient satisfaction surveys (99% in the last year were satisfied and would recommend their care to others), low infection rates, and provide a range of services including, dental, ENT (Ear, Nose, Throat), general surgery, gastroenterology, gynecology, neurology, ophthalmology, oral, orthopedics, pain management, plastics, podiatry, and urology. They use private recovery rooms for your comfort and nurse-administered propofol sedation for GI procedures so you can go home faster and feel like yourself again.